Pastor Jason Gration grew up in the Pentecostal church, having lived overseas in both the Solomon Islands, and Papua New Guinea with his missionary parents. From a young age, Pastor Jason was involved in ministry, helping out with Sunday School, being involved in music ministry, and witnessing to people about Jesus. Supporting Jason is his wife, Janie, and their son Jonathan. Janie is from Wollongong, where she was involved in her local church in the music team, outreach, youth and Sunday School and missions programs. They have been married for over 10 years. In recent years, Jason & Janie have been involved in the Republic of Vanuatu, helping out as volunteer missionaries, teaching Bible College, running a local youth program, visiting the sick, and preaching the Gospel. Their sincere prayer is that the people of Cairns would be introduced to life changing power of the Gospel of Jesus Christ. 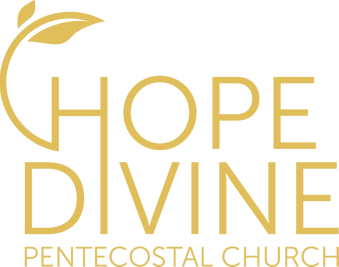 HopeDivine exists to fulfil the Great Commission, to love God, love people, to develop effective disciples of Jesus Christ, and to grow in grace & in the knowledge of our Lord & Saviour.